Use our software to analyze a wide variety of technical problems - in metallurgy, energy conversion, materials design or materials informatics. Increase your understanding to improve your product and your productivity! The principle aim of our thermochemical data supply service is to satisfy our customers' needs for consistent, carefully assessed data of known quality in an easily usable form. 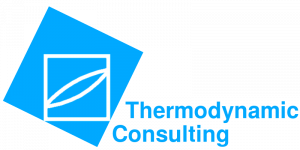 With our consulting services you can reap the benefits of Technical Thermochemistry right away! One of the largest thermodynamic software and database packages in the world. The combination of easy flowsheeting and complex thermodynamics for process simulation. 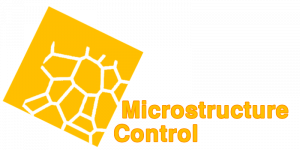 The perfect tool to include robust thermodynamics in your process simulation or Integrated Computational Materials Engineering (ICME) models. The add-in to enable multi-phase thermodynamic calculations in Microsoft Excel. 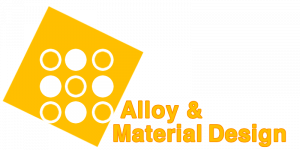 Thermodynamic databases for designing and understanding metal alloys and non-metallic materials. Thermodynamic databases for calculation of solidification during casting or welding and heat treatment processes. Thermodynamic databases for process simulation based on connected local equilibria. 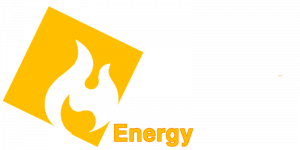 Thermodynamic databases for all applications in the areas of energy generation and energy conversion. Do you want training to start using our software products? 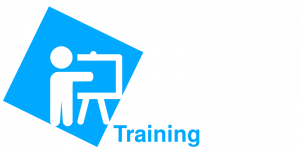 We offer training courses for our whole software family at your location or in our place in Herzogenrath. Do you have a demand for an specific thermodynamic calculation? We analyse the thermodynamics for your system of interest. Do you need to model your process and you have no specialist available? 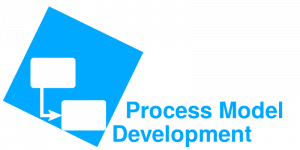 We help you to develop a complex model for your own process. Do you need thermochemical data that is not covered by our available databases? 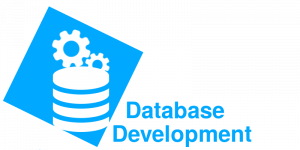 Our experts help you in adapting an already existent database or in creating a completely new one. GTT-Technologies has specialized for decades in collecting the fruits of experimental work in the form of Gibbs energy databases and in the software that is needed to make use of them - both in the form of user-friendly software dedicated to the analysis of complex equilibria and programming libraries that can be easily integrated into Integrated Computational Materials Engineering (ICME) approaches. The employed methodology for data evaluation (CalPhad) has led to comprehensive, combinable databases that can be used for various applications. 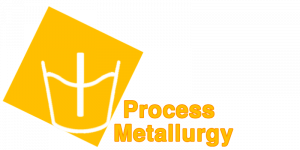 Using our software and databases will allow you to design new materials and processes, direct an experimental programme, analyse pilot plant or production data and direct process changes and optimize yields. In short: it will allow you to save time and money! Have a look at our software, the data and our consulting abilities. Use our newsletter to keep up to date with GTT-Technologies and contact us in case of questions!